Find out what we’ve been up to this past winter, where to find us in 2018, and more! We just sent out our first email newsletter – sign up by clicking the link below and then Subscribe in the top left corner! Our newsletter has more info, but here’s a preview of where to find us in 2018 – looking forward to seeing you at one of these markets this spring! ‹ PreviousThe 2017 season is starting soon! 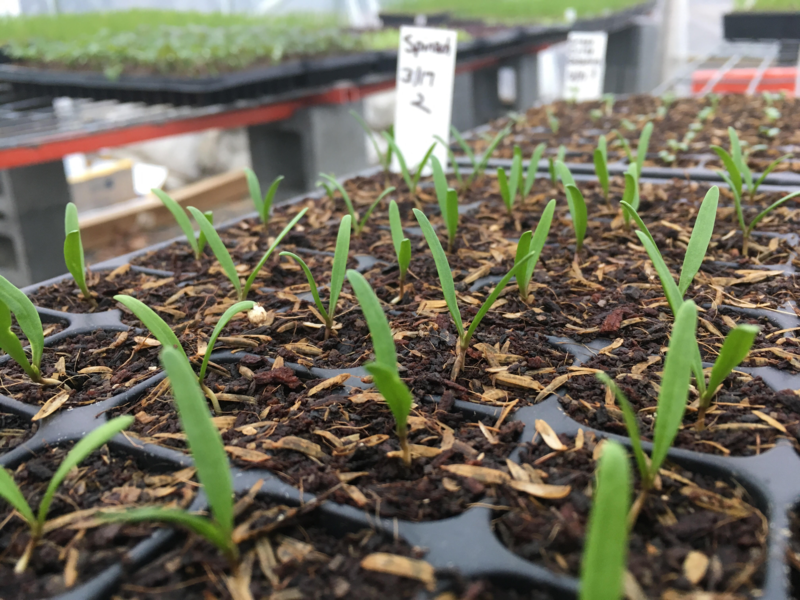 Next ›Crazy weather, planting decisions, and a customer survey!